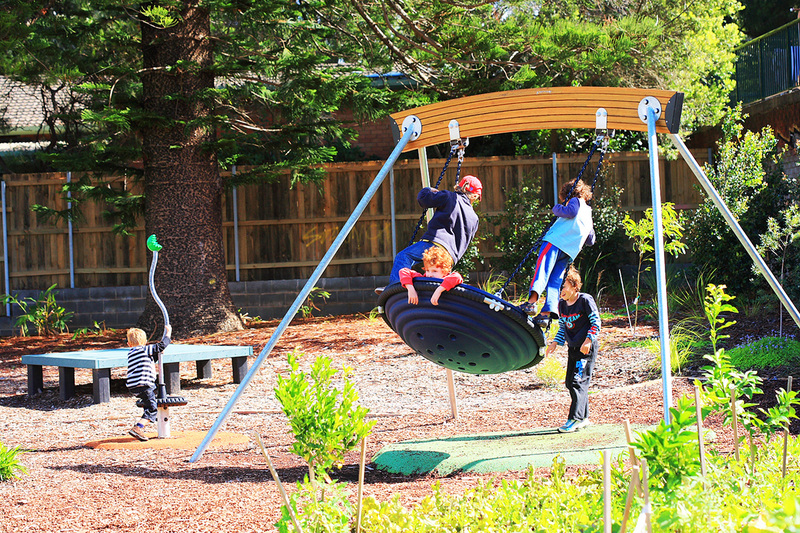 designwell in partnership with OUTHOUSE Design were commissioned to intertwine two quite different and potentially conflicting recreational uses onto the one site: a community garden and a playspace. 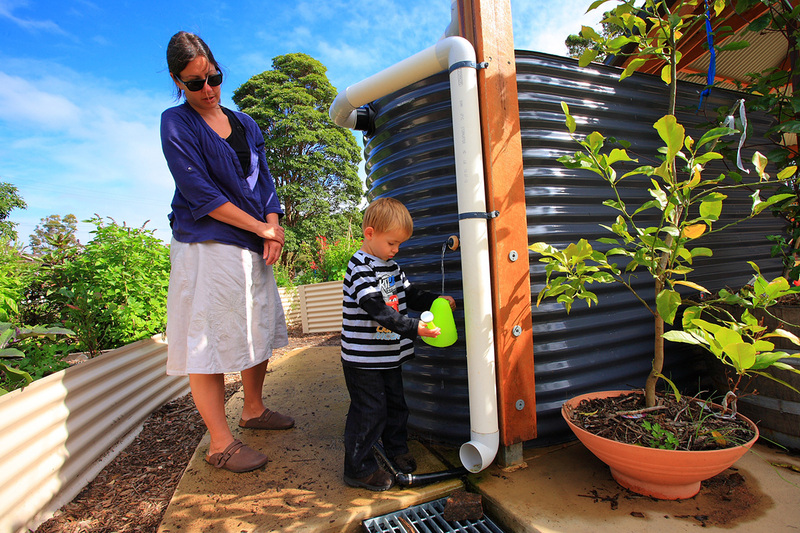 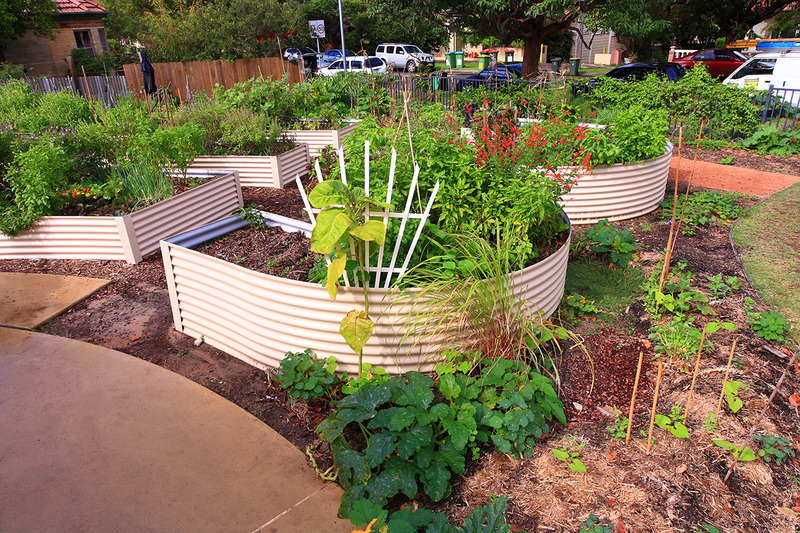 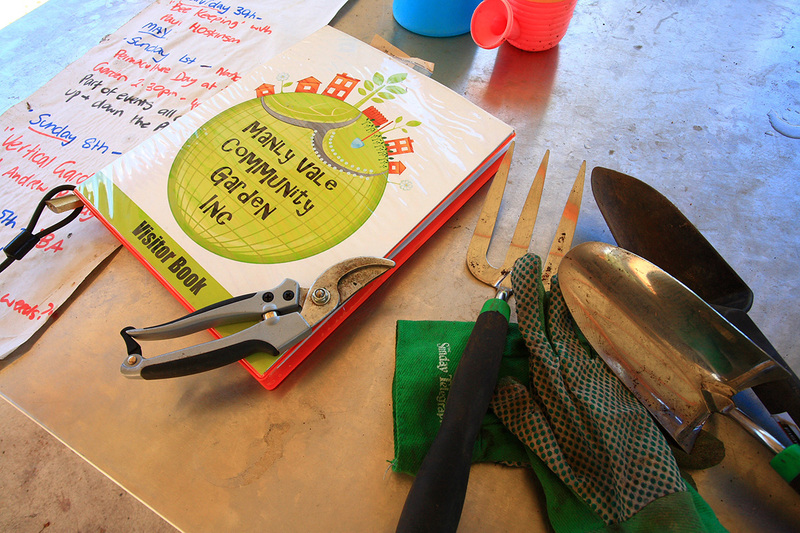 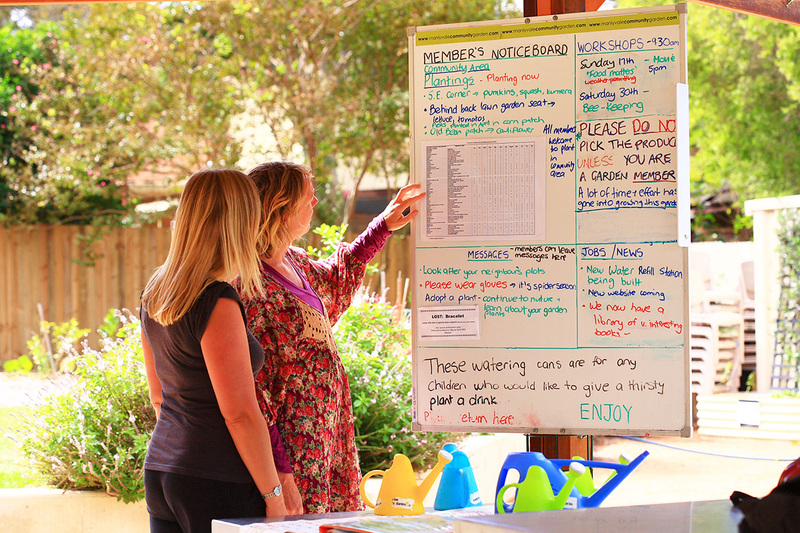 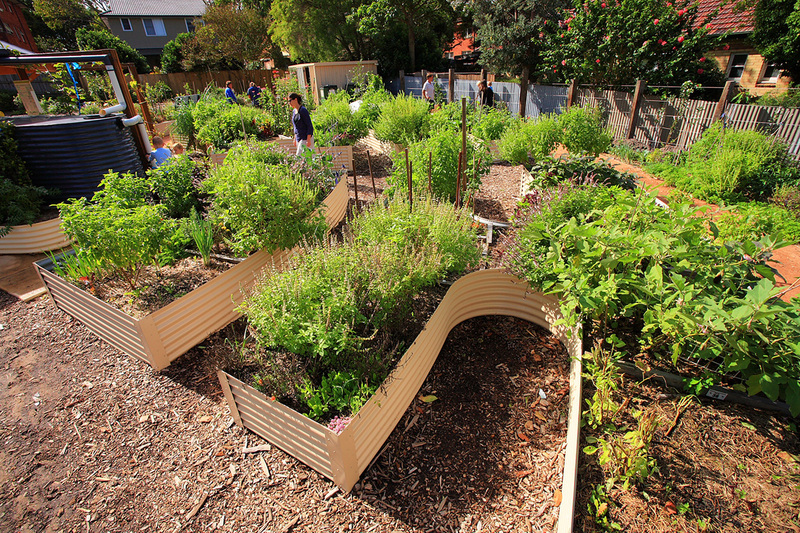 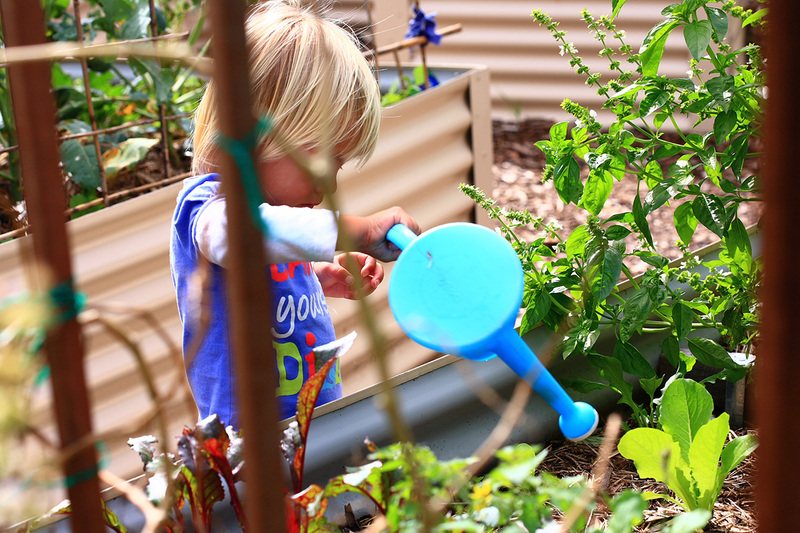 This was to be the first community garden for the Warringah Council and they wanted it to be a well supported asset that would start the flow of many community gardens throughout the shire. 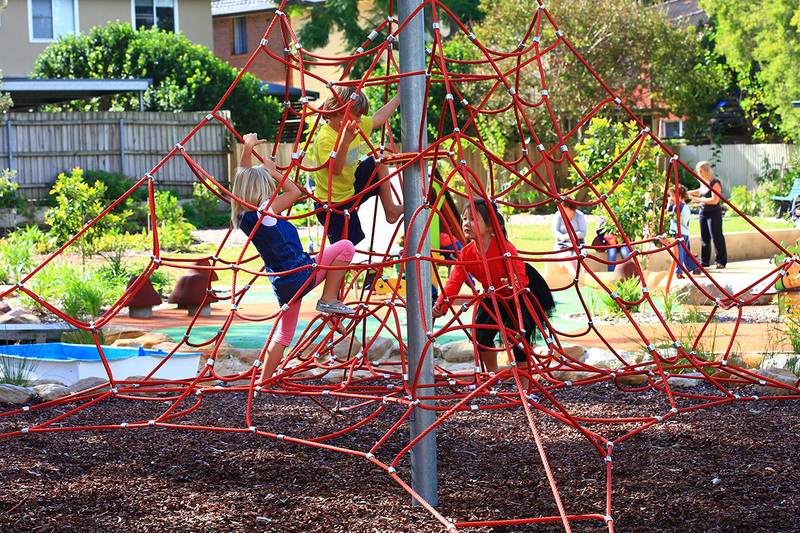 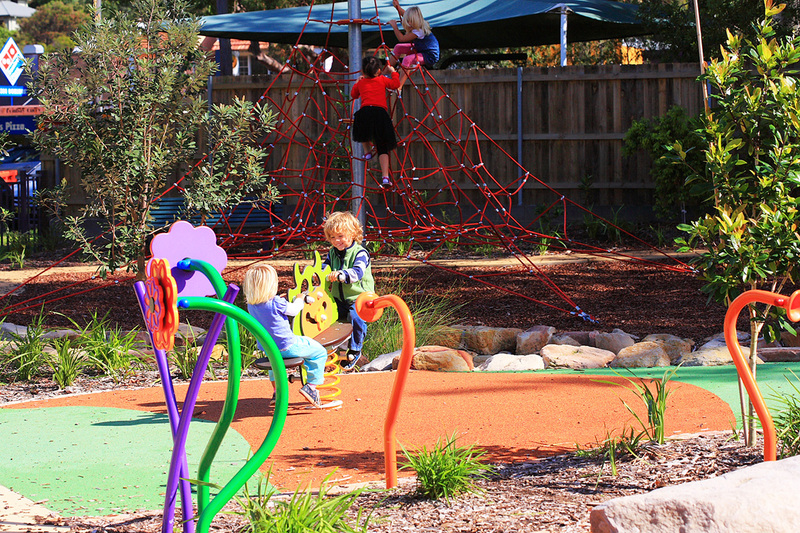 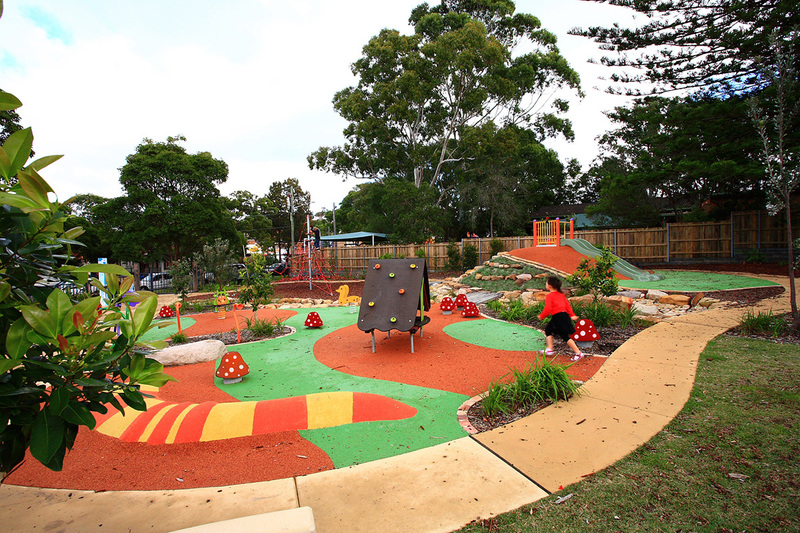 The Manly Vale playground was designed to incorporate both natural and structured play with the aim to offer both junior and senior children an interactive environment within which they could create their own imaginative worlds and also enhance their health and development.